Ngage New Mexico recognizes the importance of professional develop and capacity building. The organization has delivered several workshops including Nonprofit Sustainability, Grant Writing and Board Development. Nonprofit Sustainability focused on fund development for new and emerging nonprofit organizations. The workshop covered the basics of fund development, including fundraising, cultivating donors to increase donations, sponsorships, social enterprise, bequests and an overview of grant writing. 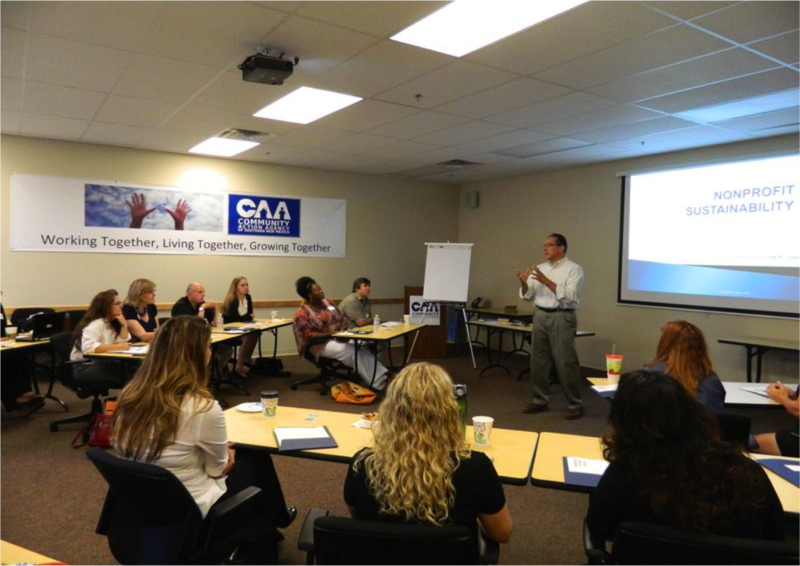 Ngage partnered with the Community Foundation of Southern New Mexico to deliver two mini-sessions on board development. The two workshops included all aspects of recruiting, retaining and removing board members. Other key focus areas included legal responsibilities, such as the duty of care, duty of loyalty, duty to manage accounts and the duty of compliance. The interactive workshop allowed for questions and comments from the participants.